Facebook Ads: Should You Optimise for Landing Page Views or Link Clicks? You stare at it and almost feel like you’re in the midst of this natural phenomena. 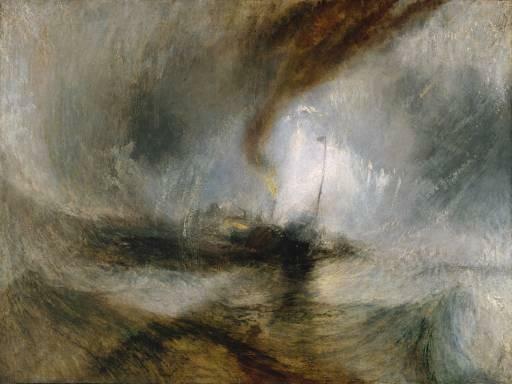 We’re all more likely to look at smartphones than paintings these days, but inspired by art, the modern digital marketer can still look to connect with people by bringing them on an immersive, visual journey. One modern take on this is Facebook Canvas. Facebook Canvas is arguably one of the most unique advertising tools available to social marketers today. It’s the first ad format where people are not initially taken away from the platform they’re on. 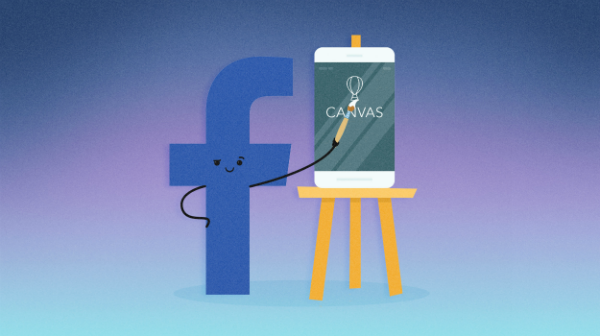 Canvas is an exclusive ad option only available on Facebook and offers a “full-screen ad experience” for mobile users, something truly different for bringing brands and products to life on mobile. As our Facebook feeds are bombarded with sponsored and promoted content, having the option to provide something new like this for clients is invigorating. It’s the perfect avenue for a brand to take if your goal is to give the user a real-life experience of what you have to offer. Between video, carousel ads, static imagery, calls to action and much more, Canvas is an opportunity to give the user something different, original and legitimate. Essentially, Canvas is storytelling with a visionary edge. As soon as this feature was released we were extremely excited to start using it for our clients. To date, we’ve used Canvas with a wide variety of clients and seen it deliver great results. 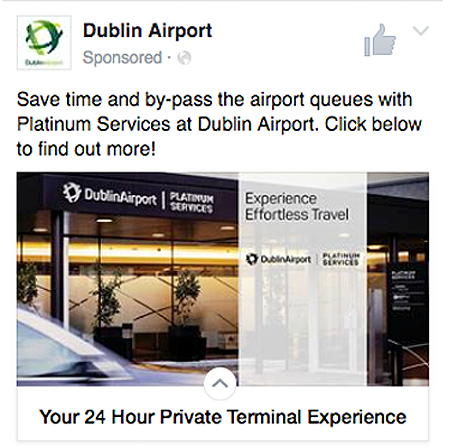 One particular campaign for Dublin Airport has been published by Facebook as a Case Study. As I mentioned, people who interact with your Canvas don’t initially leave Facebook. This gives people a choice of whether or not they wish to dive deeper into what you have on offer. Giving people an option at this point is something we can’t offer with all ad formats. Combined, these features help you create a factually engaging ocular experience. With each layer comes another opportunity to include different link based components. You can direct people to different parts of your site, providing the user with even more freedom to choose where they want to go. Once the canvas is created, it’s imperative you promote it. It’s important to create different adsets for your Canvas, this way you’re not confining your Canvas to one audience alone. 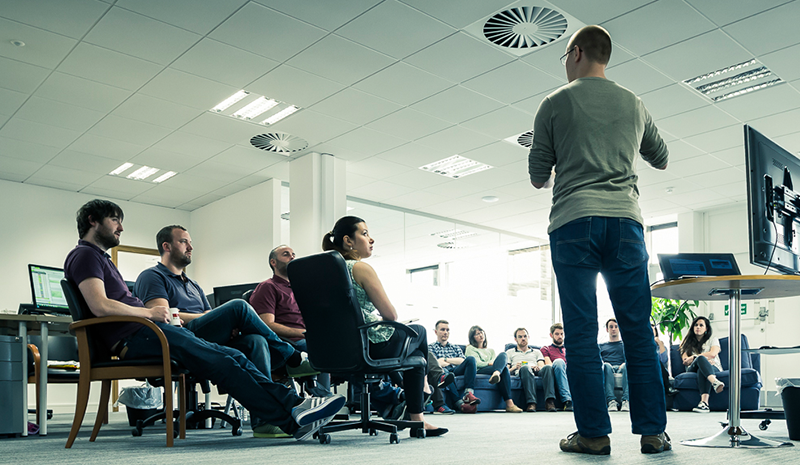 Utilise your Custom and Lookalike Audiences, and your most successful Saved Audiences. It’s also crucial to keep an eye on which adsets are performing the best. Once you’re able to narrow your adsets down you can begin optimising even further. Keep an eye on what demographics are responding the best too. Once you’re happy with your optimisation you can relocate budgets around to make the most of your Canvas. When evaluating your Canvas the most important KPIs to be tracking are your Link Clicks, CTRs, CPCs and, of course, your Relevance Score. With these figures, you'll be able to measure how successful your Canvas is performing. But why is Canvas so effective? A member of the DAA’s Consumer Marketing team described Canvas as “a perfect way to combine existing text, image and video assets and repurpose them in a highly creative and immersive ad format”. Facebook Canvas is a great way to cut through the wealth of content bombarding people through Facebook’s News Feed. To top it off, Canvas also delivers impressive and cost-effective results.